Crate & Barrel is more than a furniture store. They’re also an interior design resource. From the Crate Blog to their service hotline, Crate & Barrel strives to help customers get the most use out of their favorite home décor. One resource that many individuals overlook, however, is the “Ideas & Advice” section on their website. Below, the Crate & Barrel team discusses how to make use of this unique feature. Whether you want to learn how to stock a home bar or you need help selecting new bedroom furniture, the “Ideas & Advice” section of Crate & Barrel’s website is the place to go. This page contains a diverse selection of product guides, interior design tools, inspiration galleries, and advice blogs. 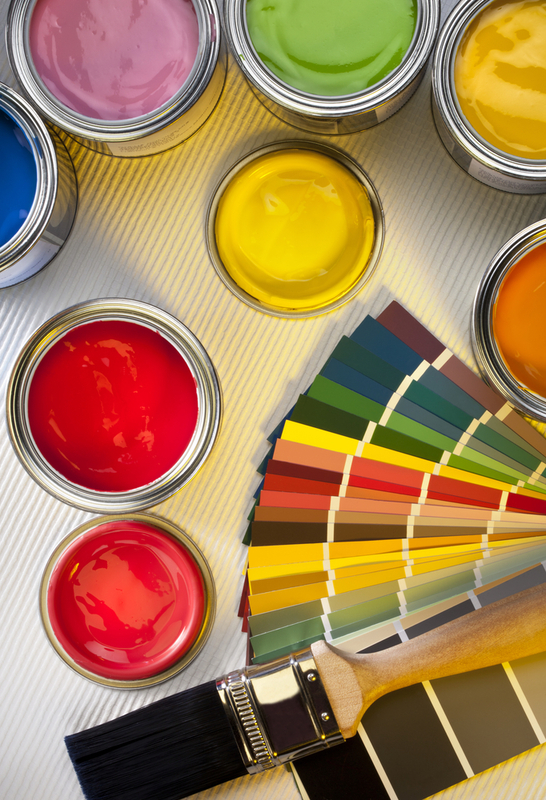 After a quick browse, you’ll be ready to tackle all your home improvement projects. Learn More at Crate & Barrel Online! To see this unique feature for yourself, visit Crate & Barrel online. While you’re there, don’t forget to browse their impressive selection of clearance home decor and discount furniture.